As a homeowner, you know the challenges of keeping your property in tip-top shape. It seems there’s always something to fix, paint, or tidy up. 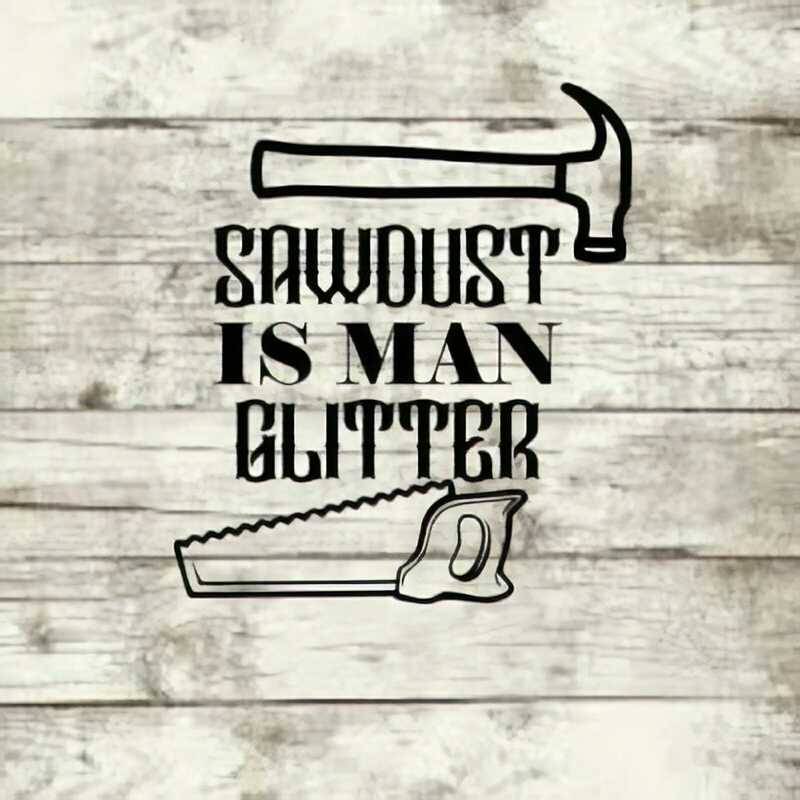 And nothing is more frustrating than not having a good place to do some of that maintenance. Of course, a portable garage shed can give you much needed space. Added to that frustration is the fact that it seems there’s never quite enough room for everything. Garage space that you do have may be taken up with things other than the family car. Or maybe your UTV or ATV sits out in the weather so there’s space under a roof for that family car. One of our portable garage sheds may be just the answer you’ve been waiting for! When you buy a portable garage shed from Colorado Shed Company, you can be assured of its quality. From treated 2′′x4′′ floor joists at 16-inch center (or optional 12-inch center), to Lifetime Shingles with a Lifetime Warranty, to custom colors of Sherman Williams Paint, YOUR satisfaction is guaranteed. 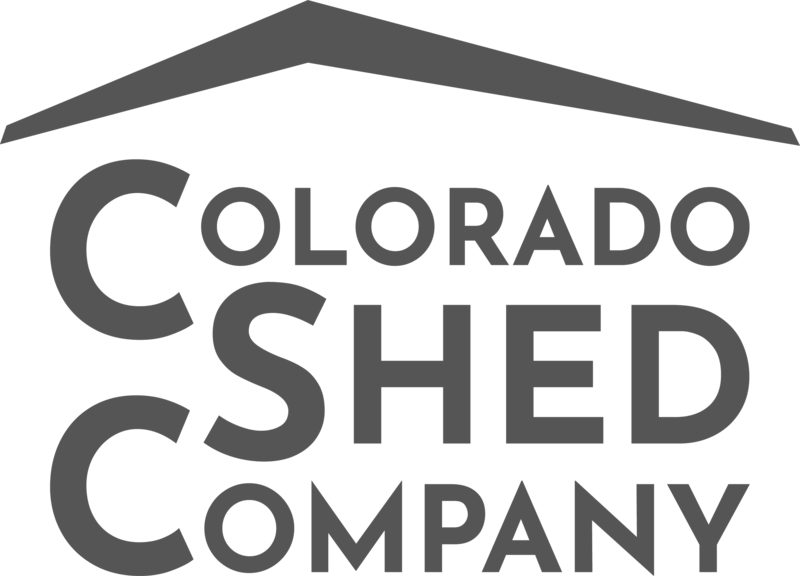 See our construction specs webpage to read more about the lasting quality of our portable garages and sheds in Colorado. Okay, we can’t all keep our garages perfectly organized, but I include this picture to make a point: with the right shelving and some ingenuity, it IS possible to have a garage that doesn’t have something to stumble over every step you take. Good organization can help you make the most your available space, and multiply the usable area spacious, even a small portable garage! Interested in more garage organization ideas? Check out this article from thisoldhouse.com. Did you know that adding a garage to your house can be a huge expense? According to fixr.com an average garage addition will cost upwards of $40 per square foot. This means a minimal sized 12 x 20 one car attached garage will cost close to $10,000 and likely will soar even higher than that as you add necessities like windows, electrical wiring, etc. 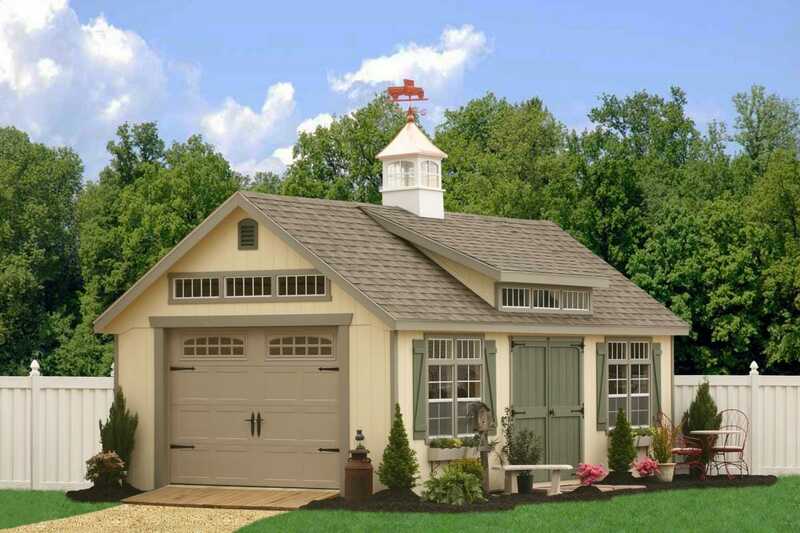 By contrast, one of our basic 12 x 20 portable garage sheds come in under $6,000! Maintenance is the bane of homeowners everywhere. If only you wouldn’t have to paint every few years! We specialize in building portable garage sheds featuring Duratemp siding, which has a 50-year warranty! Unlike vinyl, which is subject to cracking, this durable siding has a country look that blends well with all things Colorado. See this article for pros and cons of Vinyl vs. Duratemp. While occasional painting may be necessary with Duratemp it’s durable surface is hard… and hard to beat. 5. A Portable Garage Shed is, eh, portable! Ok, this should go without saying, but just so you realize what portable means we’ll describe our portable garage sheds. How many major investments can you make on your property that you can pick up and take along when you move? Our portable garage sheds are just that. Set on 4×4 skids. If you want to move it along with you all you need to leave behind is the level site where it once stood. Now that’s portable! Nope, we can’t promise your portable garage shed will always stay mess-free, but when it comes to the original building process, the mess is not your problem it’s ours! Building a garage onto your existing house may be the answer for some, but just think of how messy your home will get when overrun by a contractor with all the accompaning supplies and equiptment. 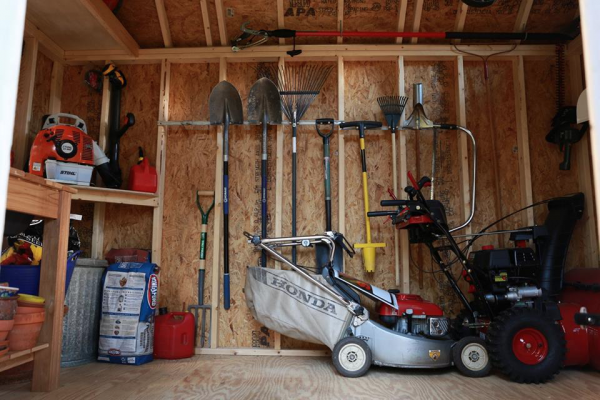 Buy a portable garage shed and keep the mess where it belongs: in our shop. There’s not reason to believe that you need to pay a premium in order to transform your property into premium real estate. Adding a garage to your property increases its functionality, so you get an automatic boost in value the moment your building arrives. With a bit of creativity and time, however, you can take your garage—and your property—to a whole new level. Just think of how attractive your property will be with a garage surrounded by beautiful landscaping! I’ll close out your visit today by inviting you to take a closer look at our many portable car garage options. Whatever your needs, large or small we can build the perfect portable garage shed for you! From small 12×16 to 16×44 you’re sure to find a great fit. Get a free quote today or come visit one of our Colorado locations. We’ll be glad to add you to our list of friends… and customers. This entry was posted in Colorado Shed News, Garages and tagged portable garage shed.